The cart page is extremely neglected in most Shopify stores. Let Kartify enhance your cart. Easy to setup. Powerful options. 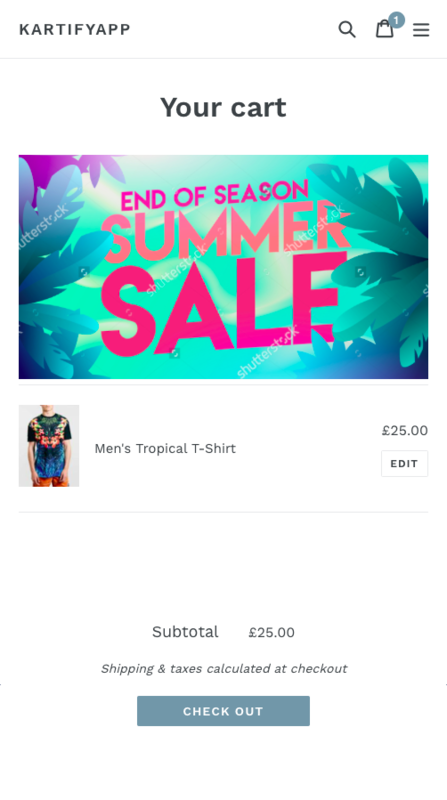 After installing Kartify from the Shopify App Store, you will be able to beautify your cart page with upsells, offers and promotions. Show your customers you’re Secure. With Kartify, you can display a message or image on your cart page to show potential customers that your store is secure. Not only does this give your visitors peace of mind, it can increase your conversion rate. Maybe you have products you wish to upsell? You may want to run an offer to incentivise checkouts? Whatever the message you want to display on the cart page, you can with Kartify. Kartify is responsive in functionality. Whether your store is viewed on a mobile device, a tablet, a computer or even a wide screen TV, your cart page will perform the same.  Get Kartify from the Shopify App store. Easy to setup. Free 7 Day Trial. Increase your store’s revenue with Kartify. © 2018 Kartify by LaunchTip.